Who does not love a fascinator? 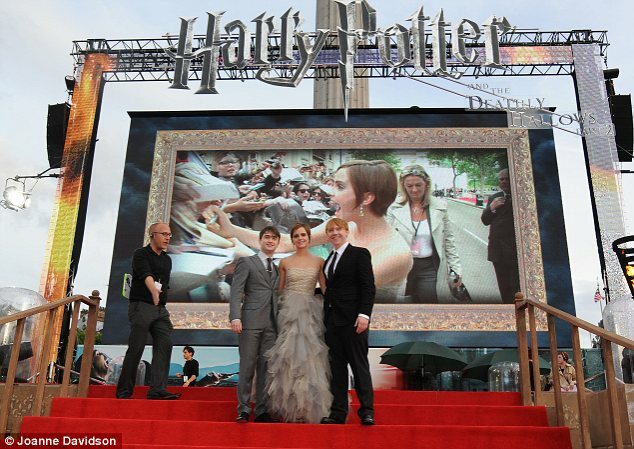 They are ridiculous, frivolous and amazing all at the same time. They have a silly yet oh-so-apt name. You can wear them at weddings (Did you not see the royal wedding? 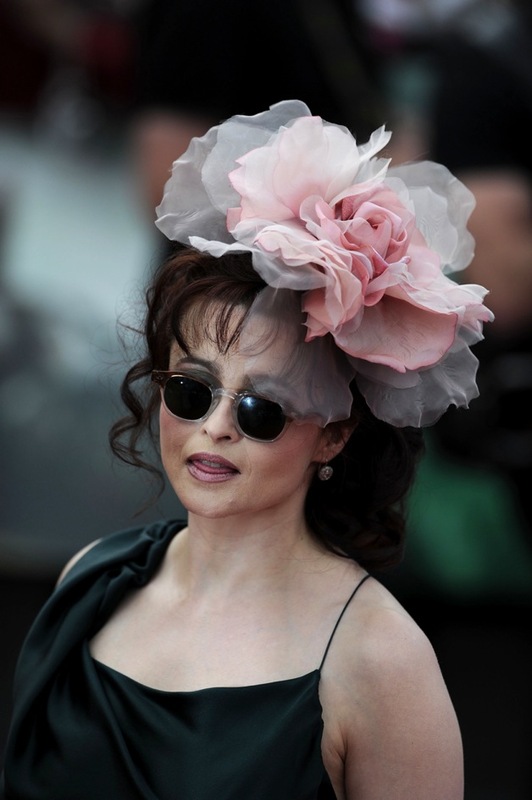 ), horse races (Are they part of the formal Royal Enclosure dress code at Ascot? Yes.) and even at the occasional ironic hipster cocktail gathering. I have a small peacock feather one I like to settled into a mass of retro curls. I do not as of yet own one appropriate for day wear, which is really too bad because the Preakness is happening this weekend and I prefer formal attire for major racing events. Again, I present you with a cocktail selected from The Savoy Cocktail Book solely on the merit of its name. Such is life. Again, it is basically a dressed up (and rather springy) martini, garnished with fragrant mint sprigs (which definitely need to muddled, possibly even pummeled) and dashed with a bit of absinthe, providing springy color and herbiness to the mix. I recommend imbibing the Fascinator with an ice-cube or two to keep it crisp. I also recommend a fresh mint sprig for garnish in addition to some battered mint mixed into the drink itself (like a julep—yet another horse race connection for the Fascinator). Next time, I might make it a bit drier than the recipe calls for (2 gin: 1 vermouth). I am not raving about the cocktail, but I would serve it again for the right occasion to people who like martinis. Of course be warned: it’s potent. 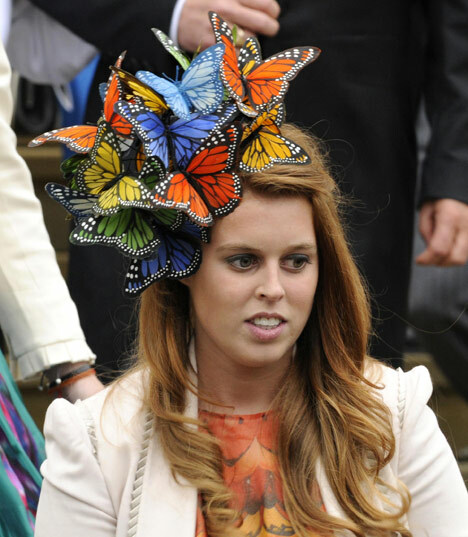 And because I could not resist, here is another over-the-top fascinator sported by poor Princess Beatrice of royal wedding fascinator shame. This butterfly concoction was worn at the wedding of Princess Victoria of Sweden to Daniel Westling.